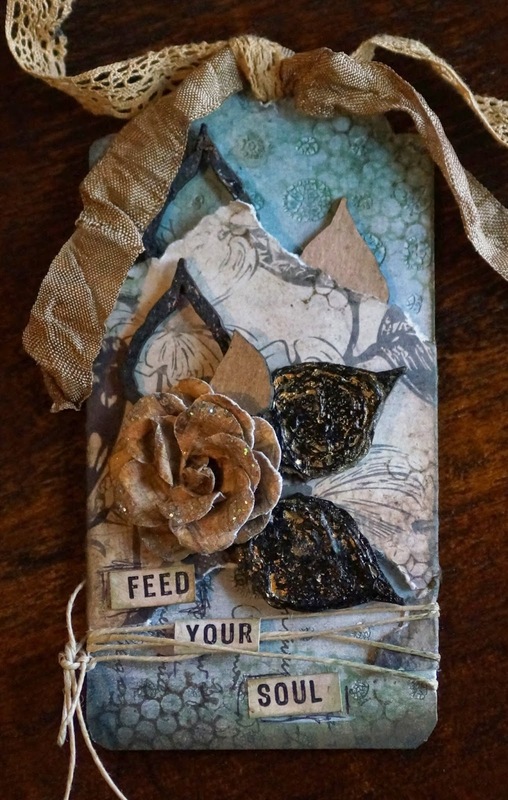 A Fabricated Journey: UmWowStudio Layered Monday! 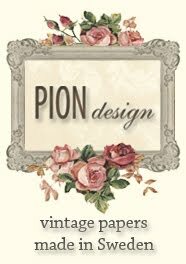 Hello everyone, UmWowStudio is having a big day of celebration all about UmWowStudio Layered Chipboard pieces which are the cornerstone of the business. They are the epitome of all that UmWowStudio strives to be; creative, innovate, unique and fun. They come in 13 different shapes, all with 16 pieces. Eight base pieces of "standard" outlines, two thin frames with two medium inserts, one thick frame with a small insert, and two pieces with cut outs, one lines cut out and one dots cut out. 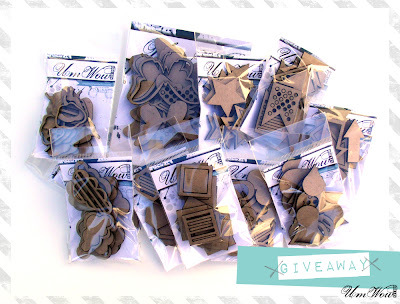 And to celebrate this Layered Chipboard Monday, UmWowStudios is having a giveaway! Click here to find out the details and have a chance to win. 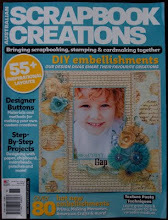 Here's my Tag project featuring Layered Leaves! 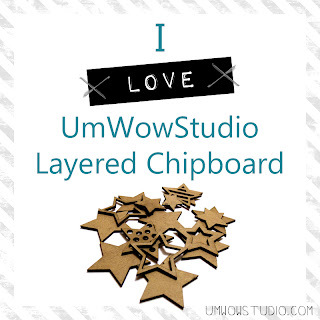 Don't forget to follow the links posted above share the UmWowStudio Layered Chipboard love! 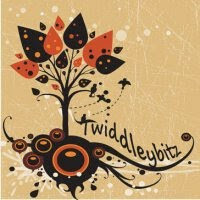 Thanks for dropping by my Blog.....G! wow, that is just stunning, Love the detail of that tag!! !